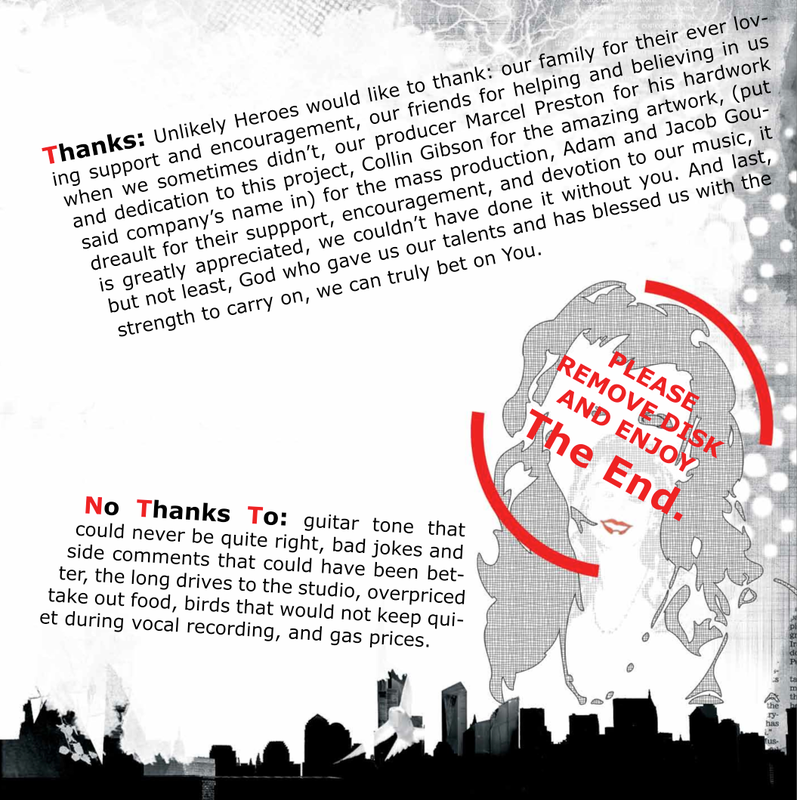 Collin Gibson Creative - The End. 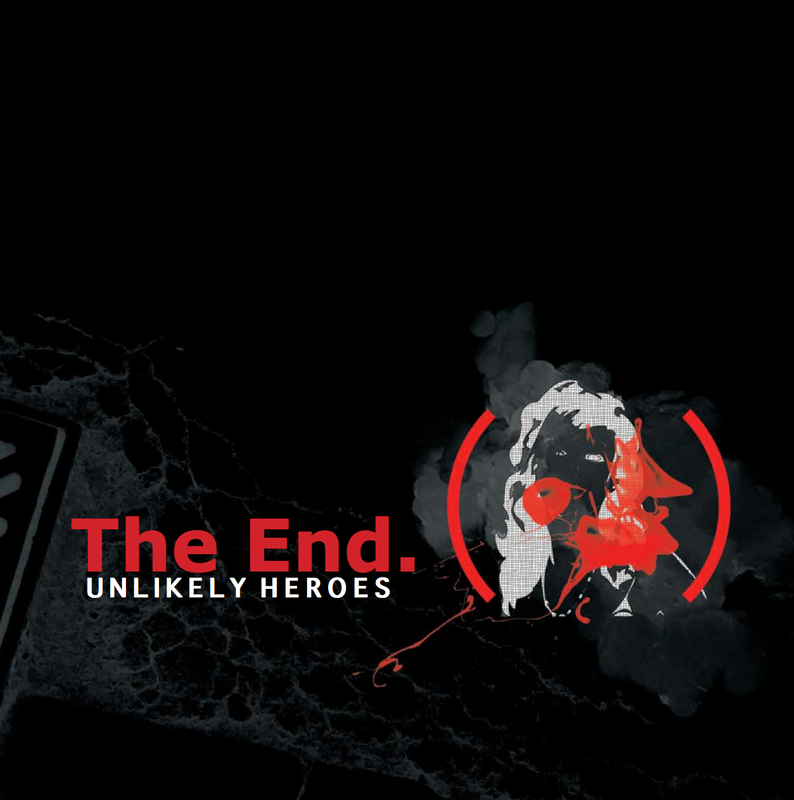 Album artwork for The End. 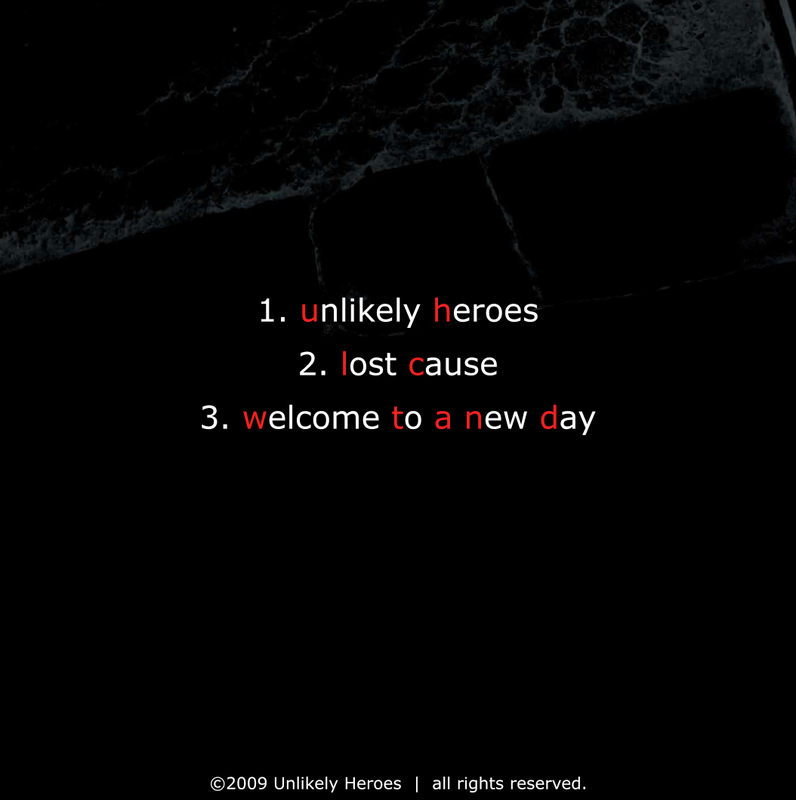 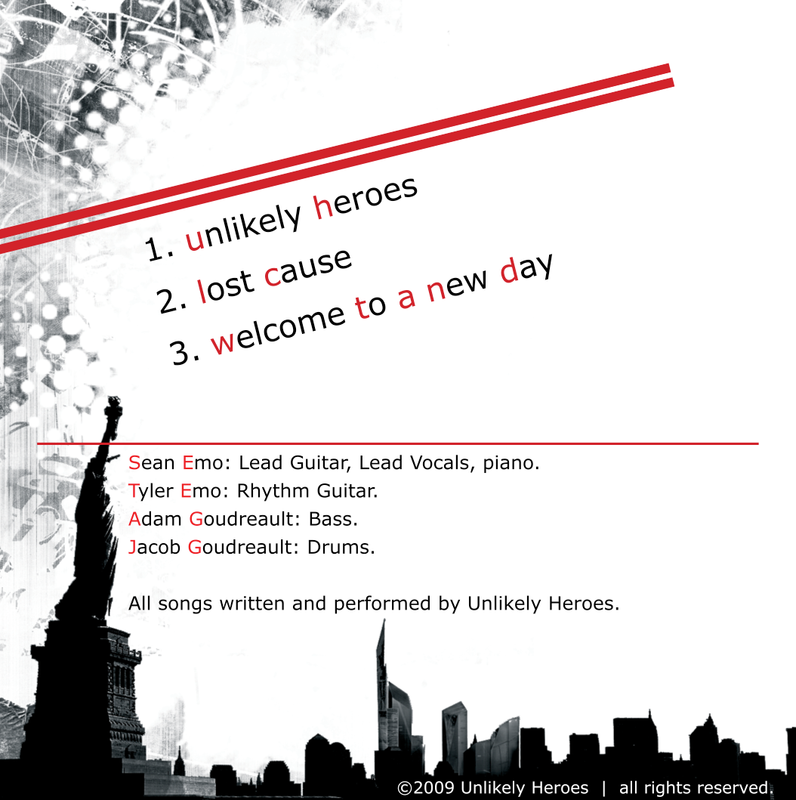 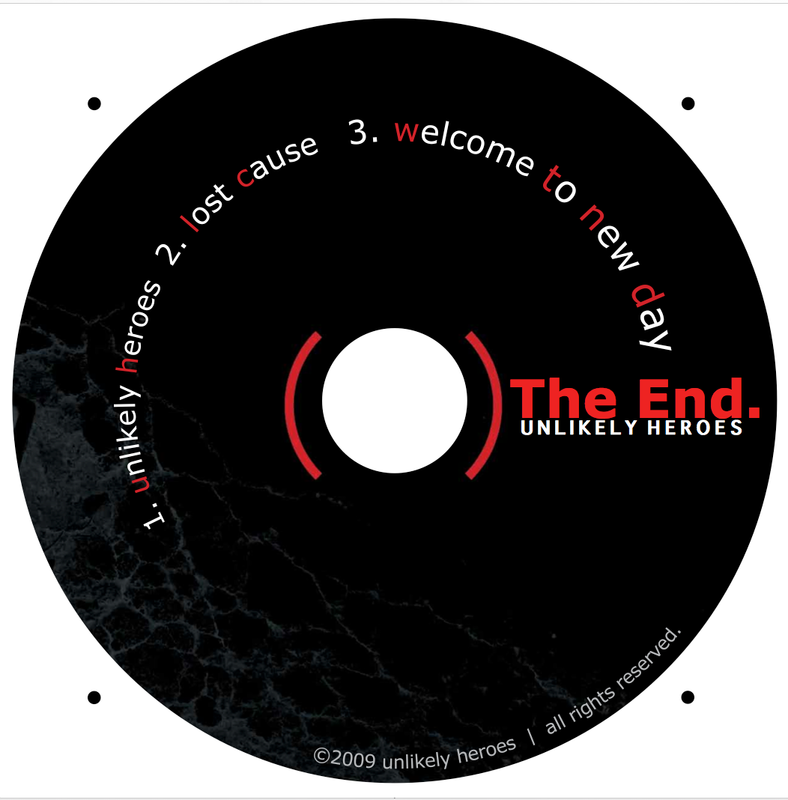 by Unlikely Heroes.